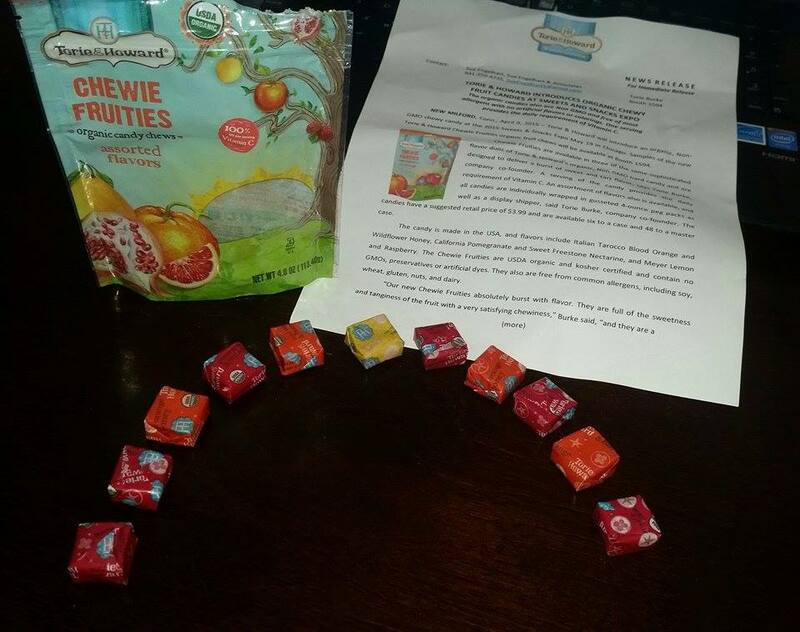 Things in Review has honored us with a review of our New Chewie Fruities ! 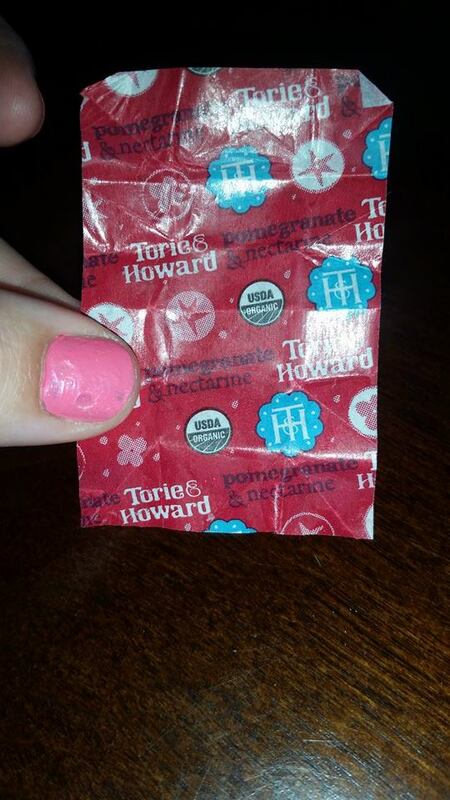 There is something truly amazing about how Torie&Howard became to be. In a nutshell, two people Torie Burke and Howard Slatkin at one point or another faced some pretty difficult health issues. They didn’t allow their health complications define them, nor did it stop them from living life. If anything it pushed both of them towards a common goal, eating only the best of what nature has to offer. 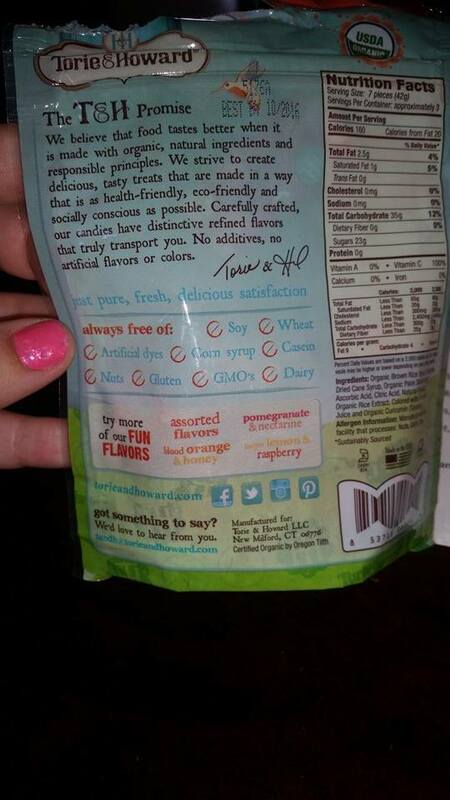 In the mists of all this, a company was built that brings to you tasty, organic candy options! 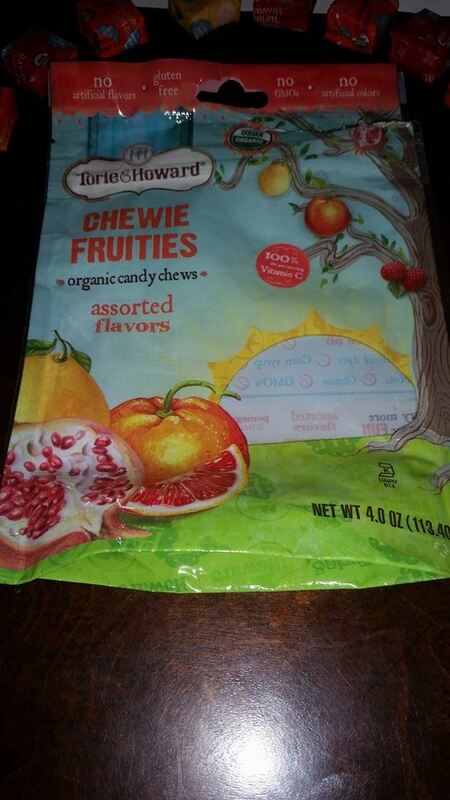 The chewy candies are just delicious, my husband and I say it’s in close relation to a Starburst but WAY better. These square candies are perfectly soft, and chewy. Coming in three flavor options of Tarocco Blood Orange and Wildflower Honey, California Pomegranate and Sweet Freestone Nectarine and lastly the Meyer Lemon and Raspberry! Each serving (7 pieces) of Torie and Howard’s Chewie Fruities gives you your daily requirement of Vitamin C. All their products are FREE of Soy, Wheat, Artificial Dyes, Corn Syrup, Casein, Nuts, Gluten, GMO’s and Dairy! WOW right, you’re probably thinking it couldn’t get any better than this. I am happy to say that there is SO much more that they have to offer! A portion of their proceeds are donated to a charity called Autism Speaks! This charity is near and dear to my heart as well as theirs. A company that makes it their mission to give back is a company I’d love to associate with, and back by review! In addition to giving back financially to a charity they also promise to be as Eco- Friendly as possible and ask their suppliers and customers to do the same. These candies can be found using the locator link, or bought directly from the site. Please visit Torie and Howard and show them your love and support!